Victor is a student at the Ivey Business School at Western University. Both of his parents were refugees and were able to build a life in Canada that wouldn't have been possible elsewhere. The idea for Ride for Refugees came from Victor's frustration with being unable to help Syrian refugees trying to come to Canada. He noticed that many Canadians want to help, but aren't able to directly sponsor refugees due to two main constraints: time and money. Canadians for Syria brings together interested Canadians and organizes the sponsorship of Syrian refugees. Victor practices endurance sports and is involved in global development projects like The LEADER Project. Medhavi is a second year Economics student at Western University. She grew up in Nepal, a developing country with nearly 40,000 refugees. Her family, since their arrival in 2002, has helped over 100 Nepali refugees resettle in Canada. As a result, Medhavi has seen firsthand the impact that every individual can make when they practice empathy and compassion. Canadians for Syria was founded upon the idea that those fortunate enough to live in security and stability are responsible as global citizens to give back to those living in constant fear for their lives. Creating social change is very important to Medhavi, and this organization strives to do just that by bringing Canadians together towards a common goal – to further the Canadian identity of inclusion. 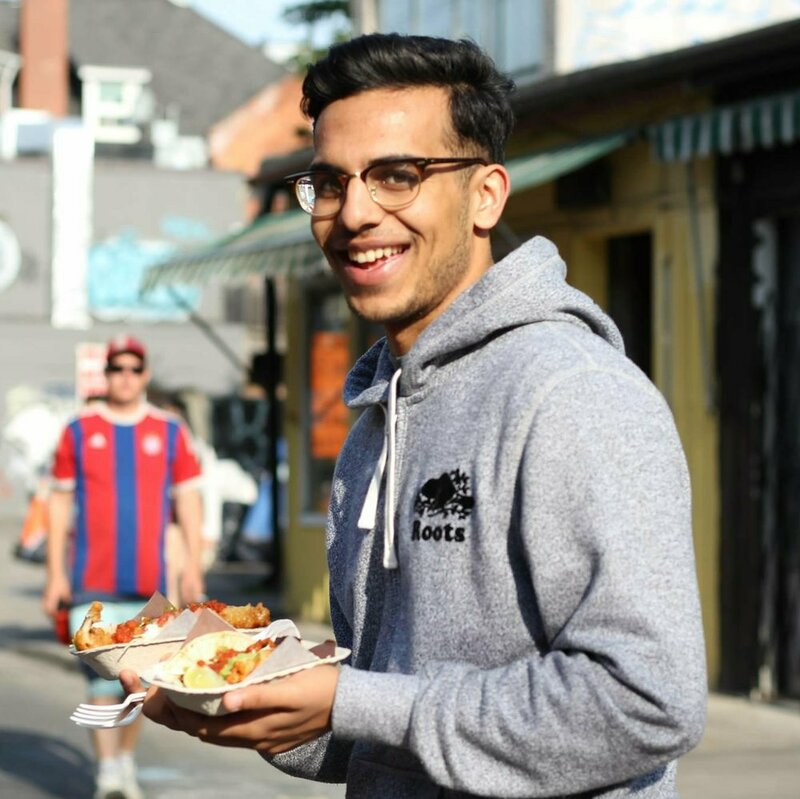 Saad is a second-year Economics student at Western University. He is a first-generation immigrant with his parents moving to Canada to build a better life a year before he was born. For as long as he can remember his parents have organized and executed fundraisers for many different causes instilling in him the importance of being active within the community. In an era where it can appear as though there is no hope as one constantly seems to be surrounded by new problems, his parents have shown him that it’s difficult, but important, to remember that the actions of motivated individuals can make a difference. Canadians for Syria brings together ordinary members of the community to make a tangible change - which is what Saad loves about the organization. Uswa is a first year student at Western University. In 2005, her parents decided to immigrate to Canada in order to provide a better future for their three children. With a desire to help others receive the same opportunities that her parents worked tirelessly to provide for her and her two brothers, she began to develop a passion for ethics and humanitarianism at an early age. Growing up in a technologically advanced generation, what she has realized is that people have slowly become immune to the tragic events occurring in Syrian Civil War and the Refugee Crisis. By getting involved with Canadians for Syria she wants to educate others about what is happening in Syria, work to directly help Syrian Refugees, and become a part of a growing community that is passionate about creating a difference in the lives of others.